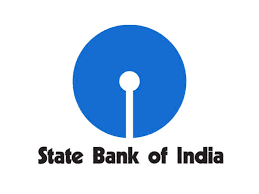 State Bank of India (SBI) is reputed bank in india. SBI Bank provide finacial and banking service across india. SBI headquarter is in Mumbai. As you all know that SBI has merged with five big associate banks like State bank of bikaner, State bank of hydrabad, State bank of mysore, State bank of patiala and state bank of travancore. State Bank of India has huge plan to launching 50 global bank with balance sheet size of Rs 33 trillion. Customer Care: +91(183) 2565319 +91-(183) 404412.